We are a family, and we love spending time together! Our connect groups are the primary place where we can enjoy one another and grow in our walk with Jesus. We meet in people’s homes with a purpose of developing life-long friendships outside our larger gatherings. These small groups are where we grow together in prayer, Bible study, ministry, mutual encouragement, and fun. It is also a way to engage our community outside of Sundays. 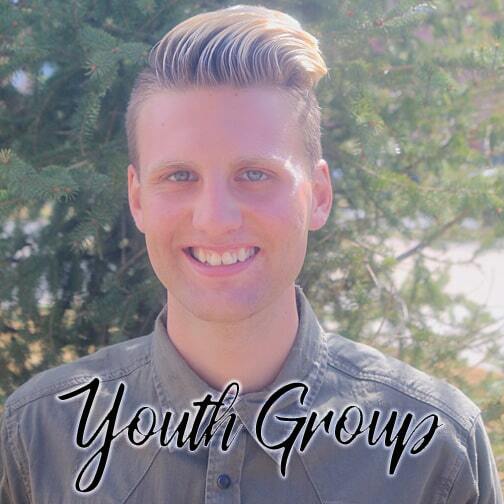 Connect Group Types: “Youth Group” Jr. High and High School; “Young Adults” Geared towards ages 18-30ish; “Community” For all ages; “Family & Community” For all ages, plus there are activities for families with smaller children; “Women’s Group” For single women. 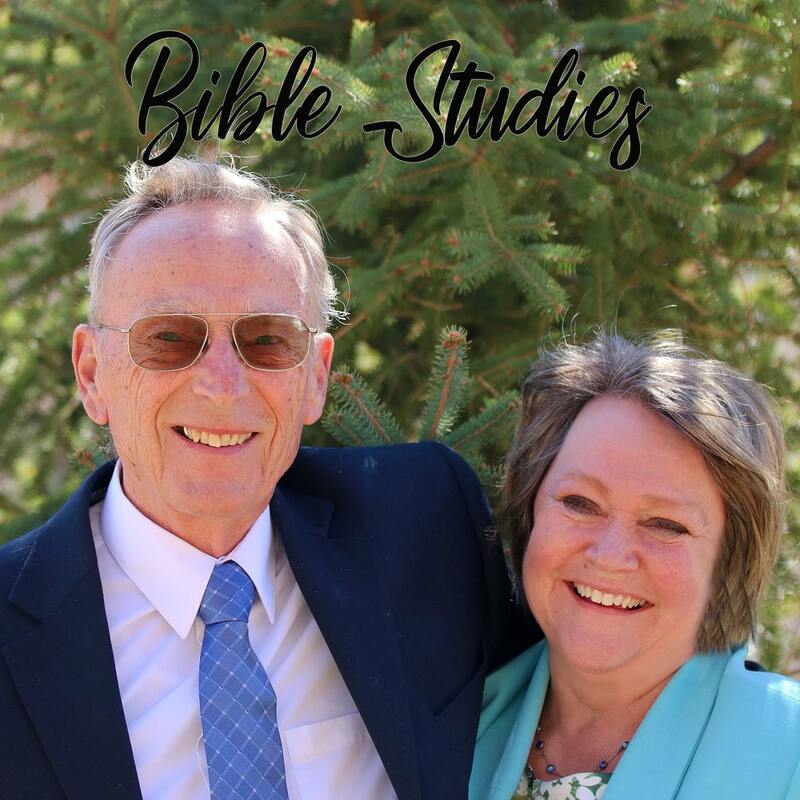 “Bible Study” For anyone interested in an in-depth look into God’s Word. Please feel free to contact the Connect Group leaders for more information. "A great group of friends and family that enjoy spending time together around food and fun, worshiping together, encouraging one another and getting to know God and each other more as we pray and study His Word." 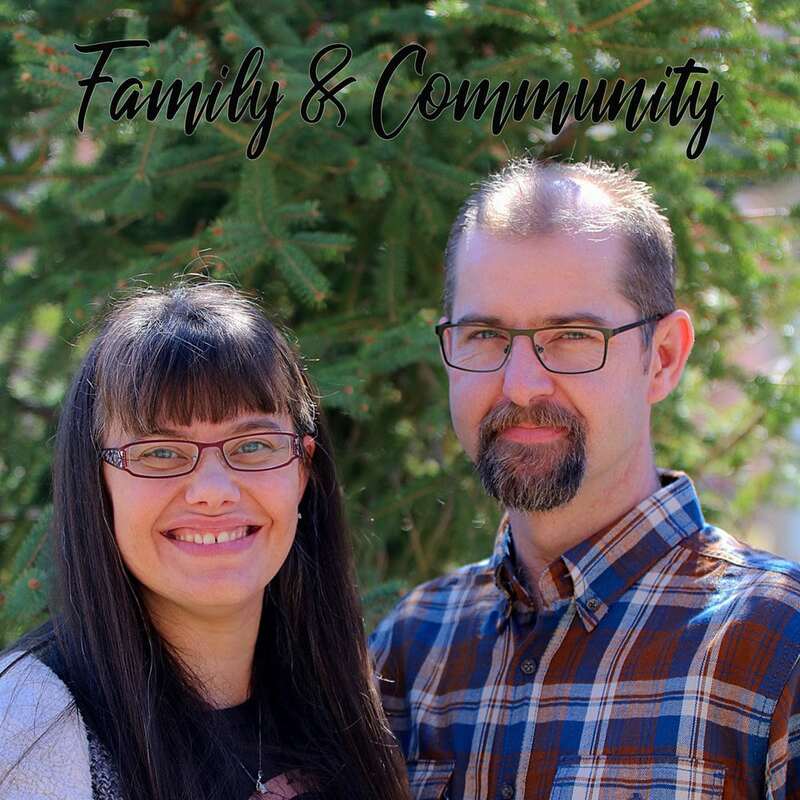 "All are welcome to our connect group! Being together is such an encouraging time as we grow closer to each other and draw closer to our Savior. We have so many amazing stories of ministry and answers to prayer as we have gathered together in unity and in the Name of Jesus. We would love to see you there!" Using their training in Hebrew and Greek, you will dive deep into the Word together. Each study will be 4-6 weeks and will break for a few weeks before starting the next study. If you are wanting to learn more about RCC or wanting to make RCC your home, this is a great place to start. You will eat together and get to know the leadership team and other people who are newer to RCC. Looking for a mailing address?